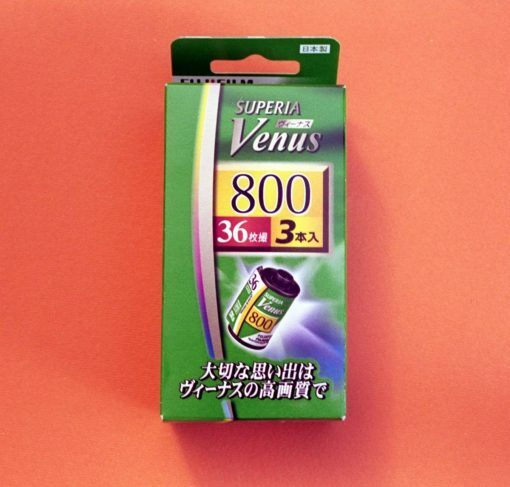 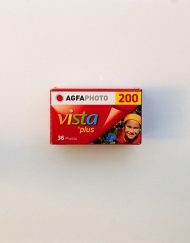 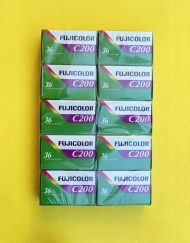 FUJICOLOR SUPERIA X-TRA 800 [CZ] is a daylight color negative film with an ISO speed rating of 800. 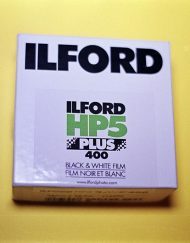 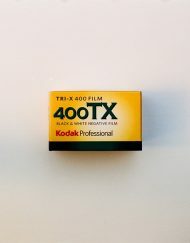 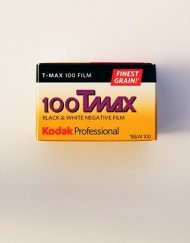 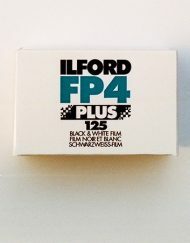 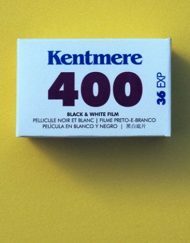 This film yields the best results when used in conjunction with FUJICOLOR papers. 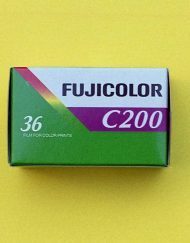 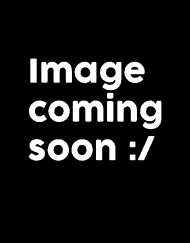 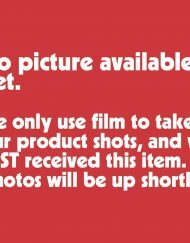 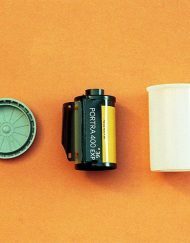 The Fujifilm Superia is commonly used for Action shots and more.